I inherited my Nana's sewing supplies, and although Nana is an organized, no-nonsense type of lady, this tub of needles drove me crazy, and I needed to get it sorted. I had no idea just how many types of needles there are! 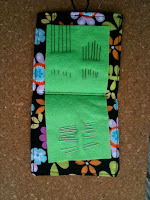 There are tons of tutorials out there in blogville for little needle holders. 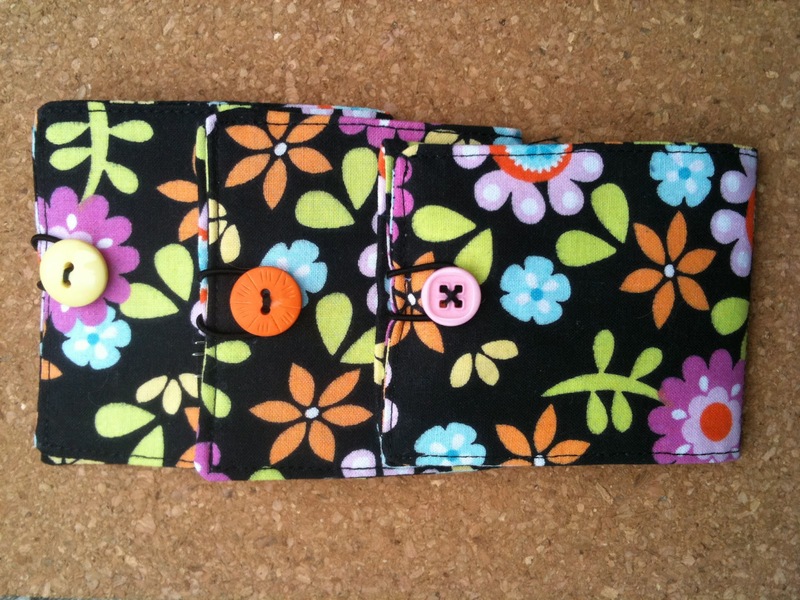 So I found my favourite, and I raided the fabric and button stash, and made these little cuties. 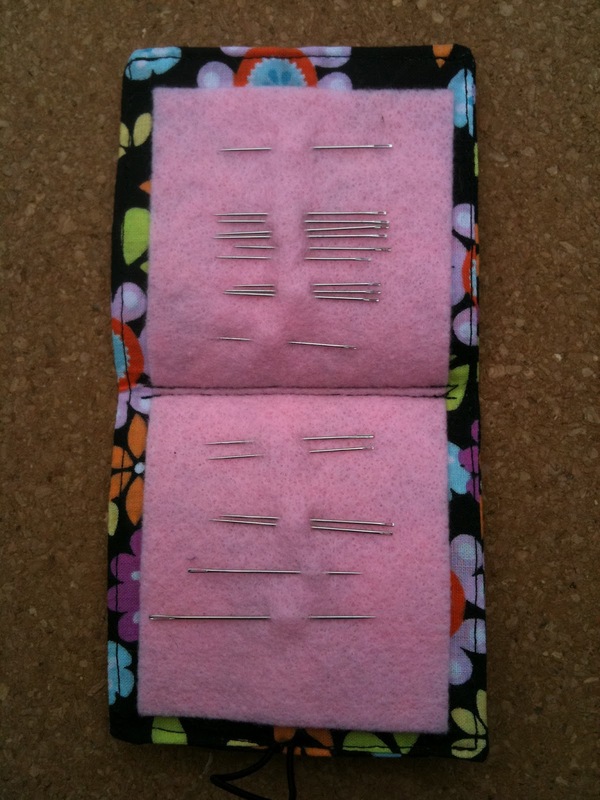 Now all the needles are organized, and I no longer get pricked every time I search for the perfect one. 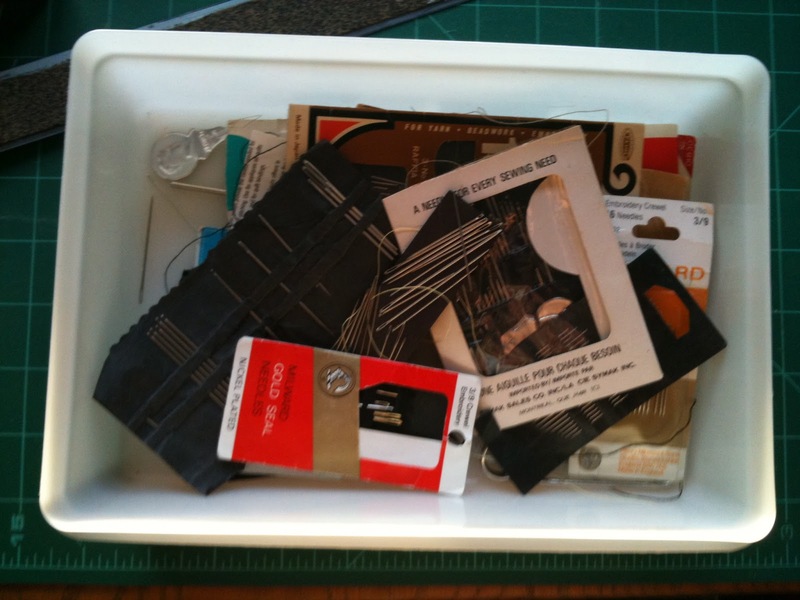 An added bonus, is I now have an empty container that I can fill up with something else. 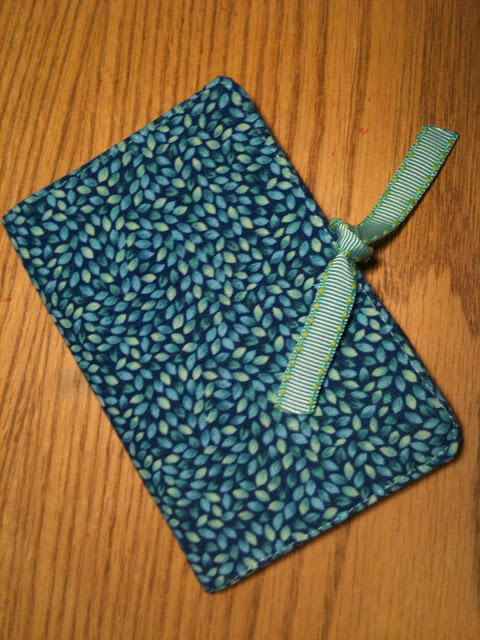 I made a fourth holder using my "current" favourite fabric. 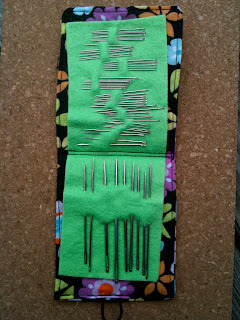 This one is a little different, as it has a ribbon closure, and a little pocket inside for my needle guide. 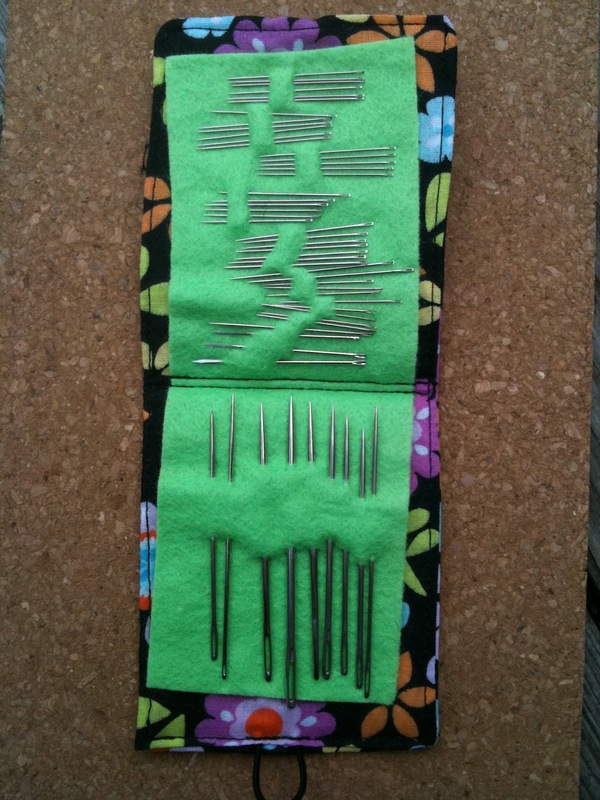 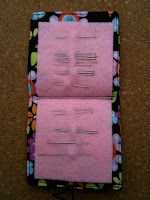 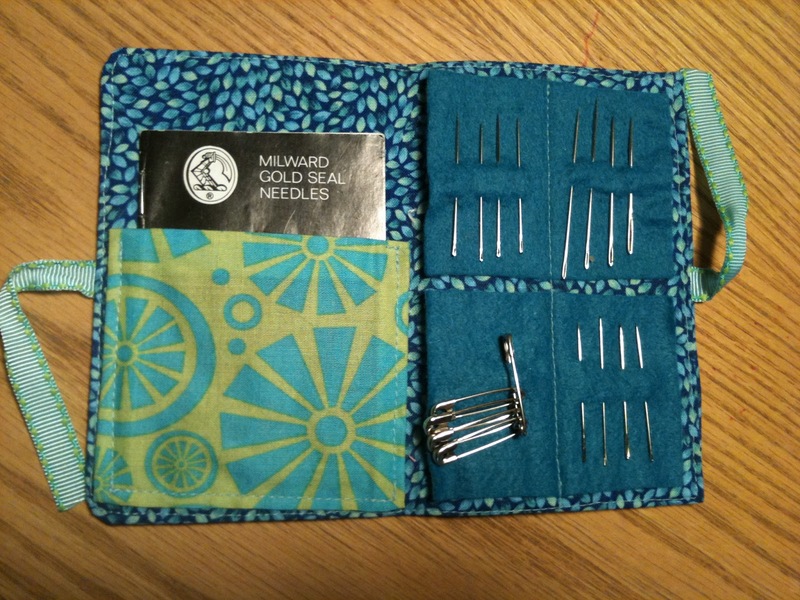 This one I have an assortment of needles and pins for everyday use.